Spring! There's no better time to tidy up and organize! 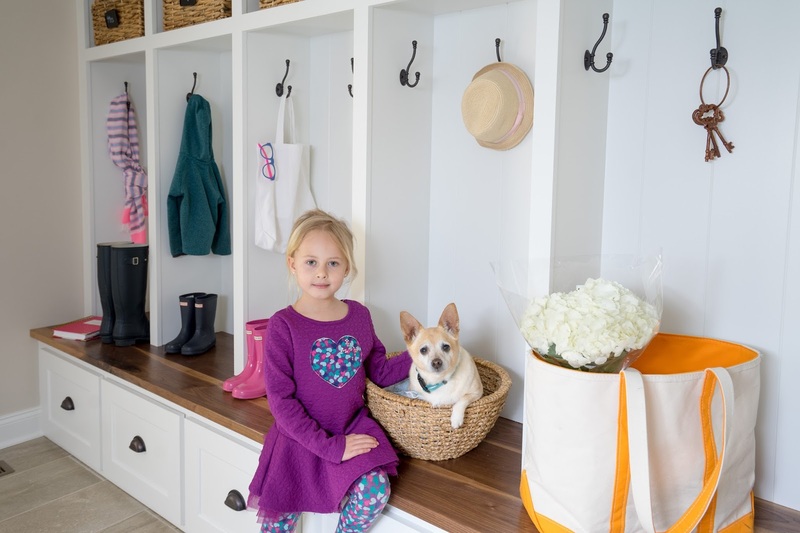 I've been going crazy this winter with the amount of clutter accumulating in our mudroom. Being a family of five, at any given time each of us has four to five pair of shoes lying around, leaving me to trip over 15-20 sets boots and sneakers. Don't even get me started on the backpacks, hats, coats and gloves! It was time to get this mess under control! 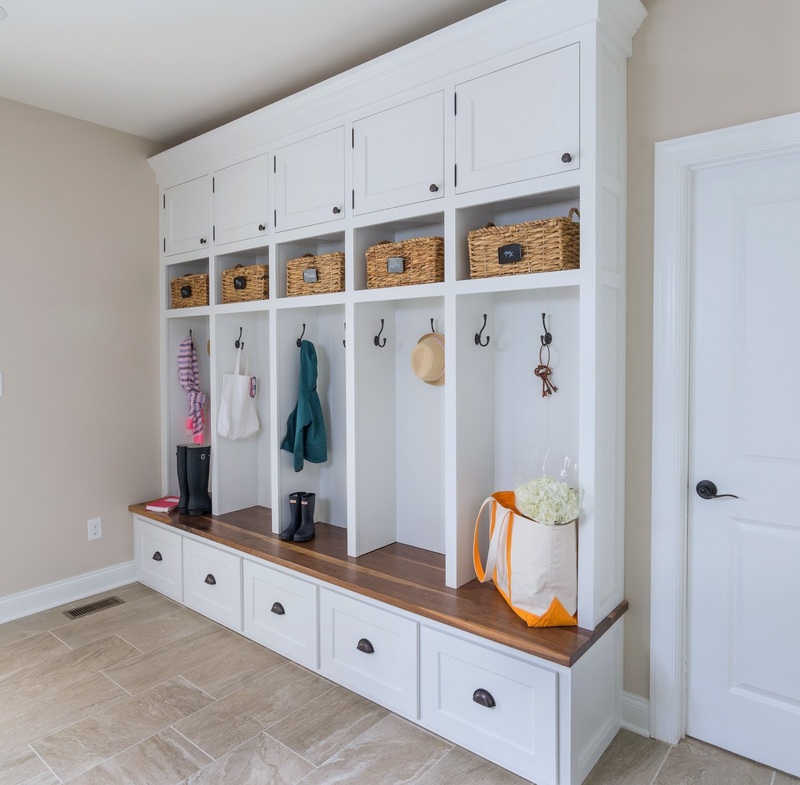 The mudroom is space I've thought about for a while when building our home. I always tell people-- you can NEVER have too much storage! 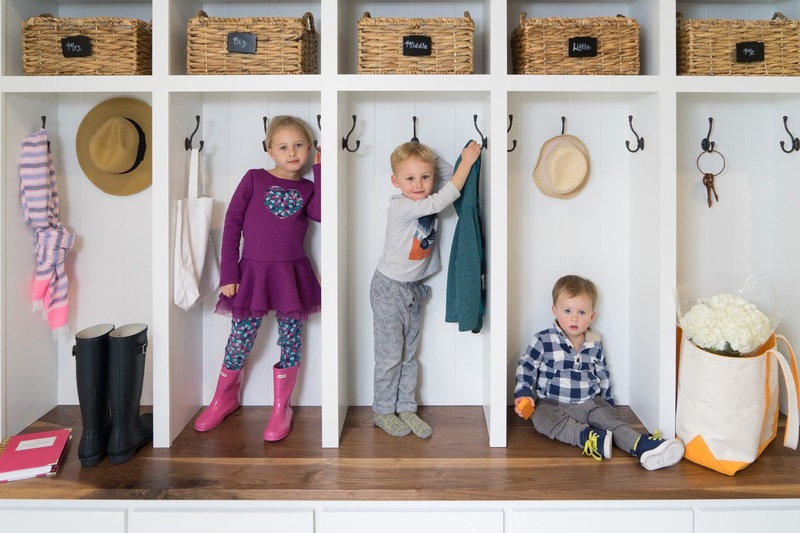 I added a full wall of additional closet space in the mudroom, but knew I needed a cubby system to tackle the everyday mess that always ends up on the floor. A professional was needed and I reached out to Jon Paul, of Superior Renovations LLC for his expertise and craftsmanship. 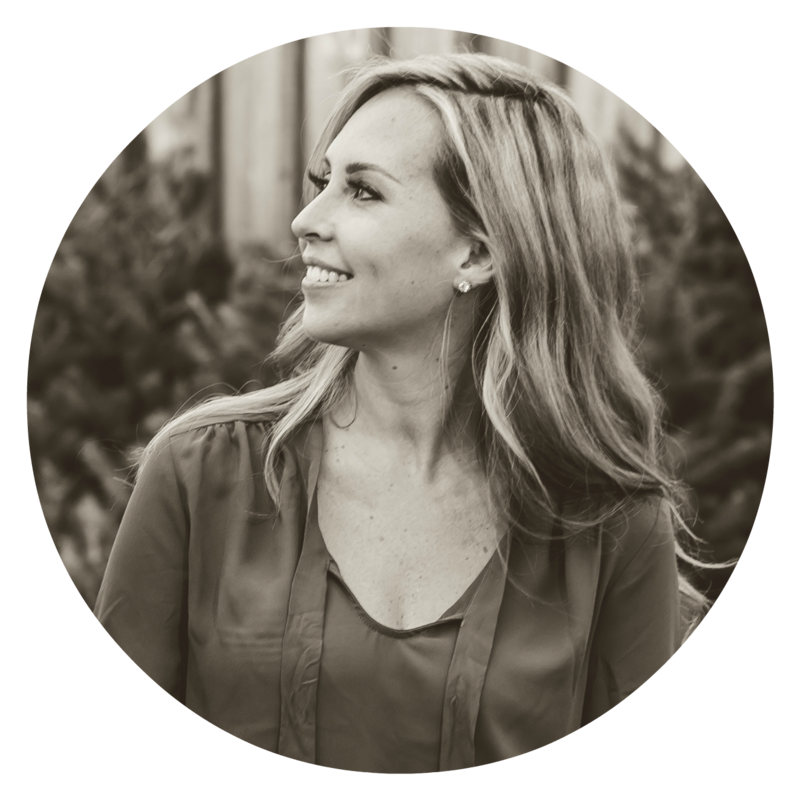 Together we collaborated on a great design that is beautiful and functional for my family. Plan Ahead: Knowing what you want saves time and time, of course, saves money. 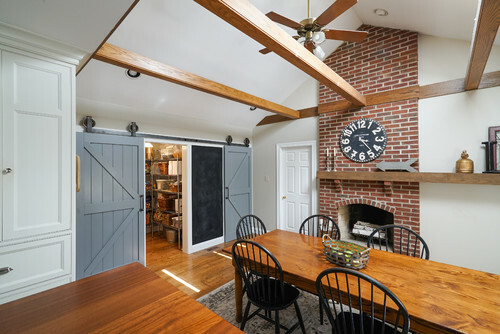 Houzz.com is great resource to gather inspiration which you can then relay to your contractor. It's much easier to have a solid plan instead of having to make changes along the way. Get three bids: This is a general rule for all building projects, but also consider pricing materials yourself and get three bids for that as well. 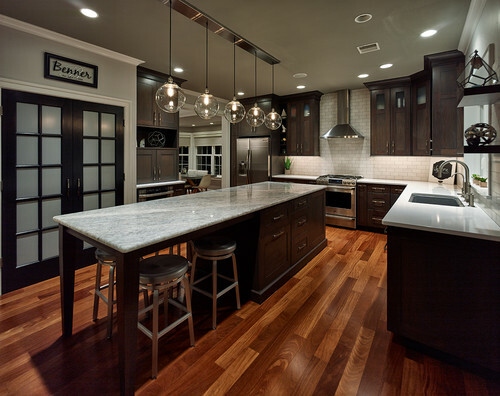 Wood Species: Pine being some of the least expensive, then oak, to walnut and then you have your exotic woods. If you are painting the piece use a quality wood that has a lower price point, like poplar, and then invest in a nicer wood for the bench. We choose walnut and finished it with an Oil to make the grain really pop. 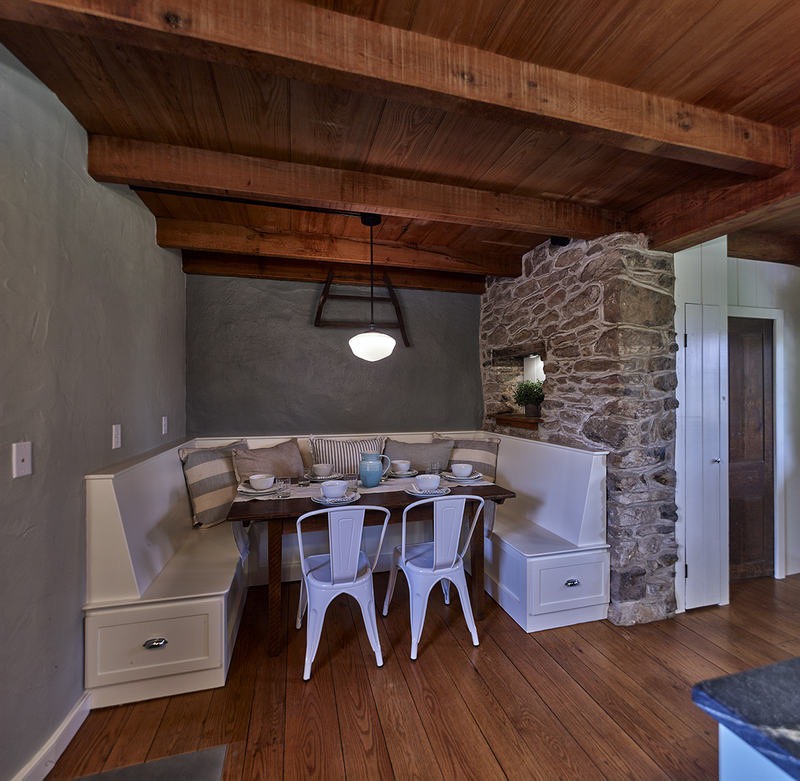 Design Smart: Consider the details--the more of them, the more expensive. 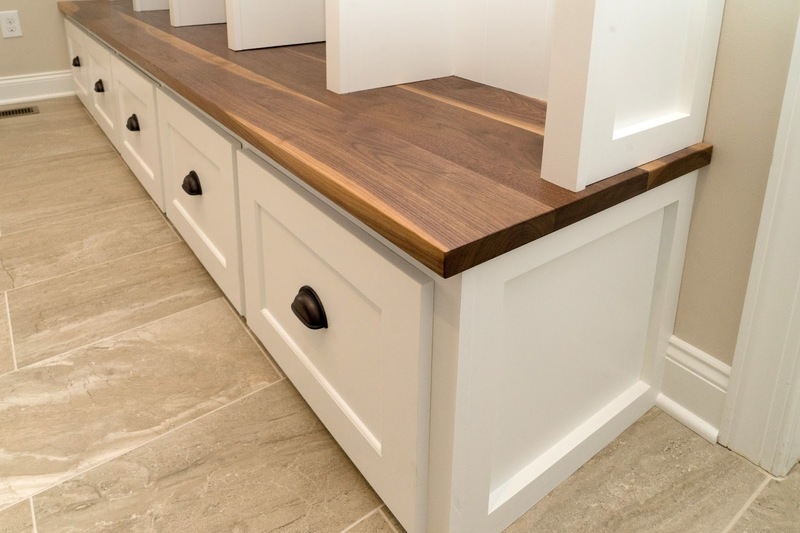 We went with a simple shaker style for the doors and drawers, but added exposed hinges to create a subtle detail that adds a lot of character. Little things like this can really add a nice touch without spending more money. I tend to prefer this style so it was a win-win for me. 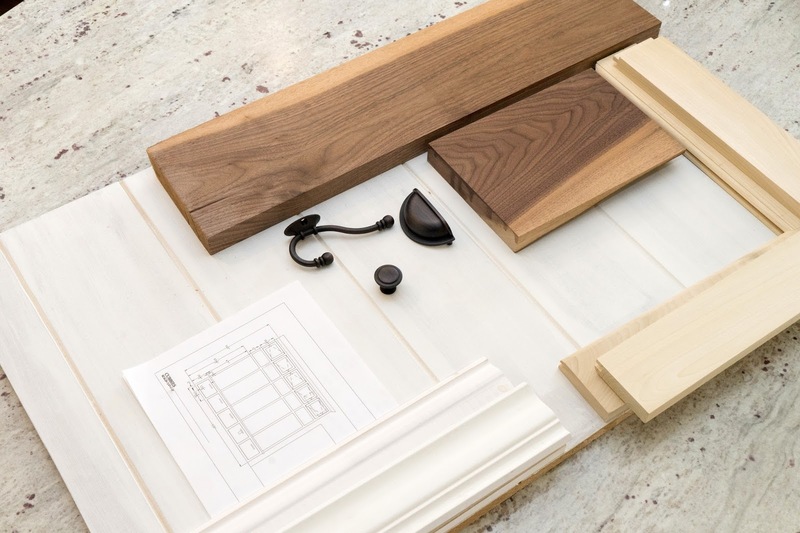 DIY: If there are some areas of the project you can tackle yourself, go for it! Painting would be a good place to start, but choose a high quality paint, such as Benjamin Moore. You can also hire a professional to come and give you advice and get you started on the right track if you have a larger project that you want to tackle yourself. This consulting role is something Jon has done and hopes to do more of in the future! I worked with Jon to come up with the design, but my list was pretty simple. I let him take the reigns on almost everything else-- dimensions, door style, overlays, crown, wood type etc. 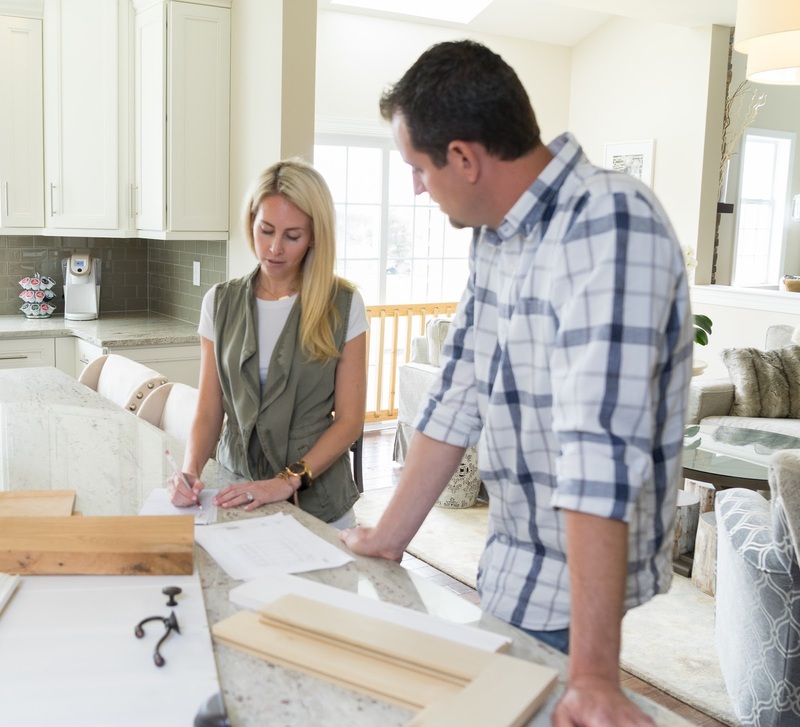 This is where having a contractor you can trust is extremely valuable. 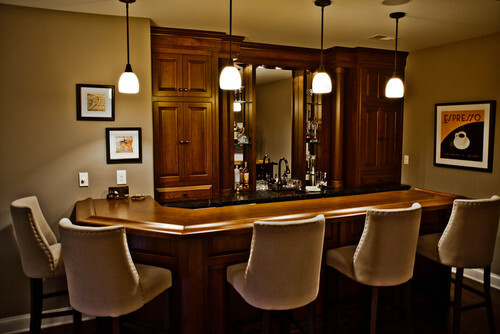 Superior Renovations has a great reputation built on honesty, quality and attention to detail. 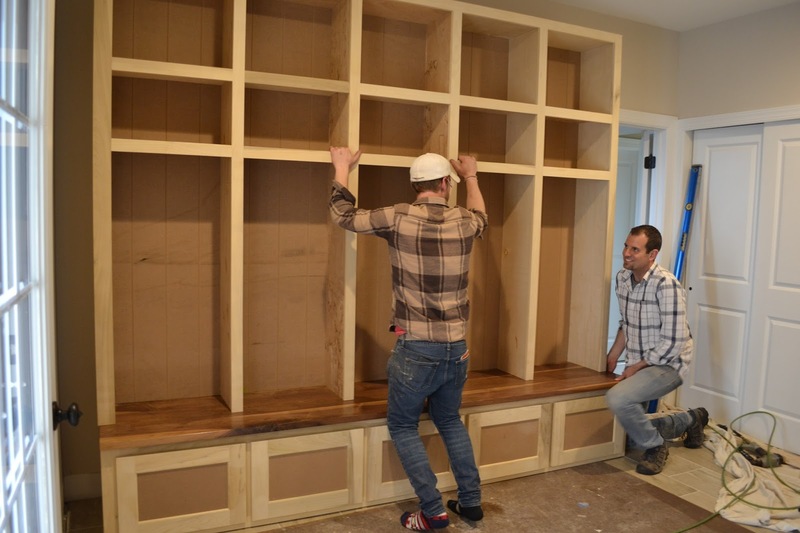 The owner, Jon, started wood working as a young boy in his Pop-pop's shop. Whittling sticks and building birdhouses were the beginning of a lifelong career. His projects were always best in class. 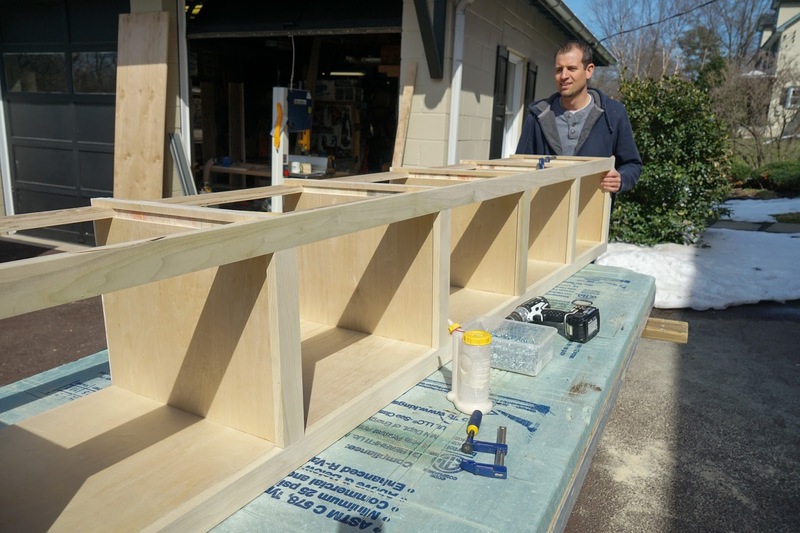 His discipline in the shop led him to serving our country as an F-15 crew chief in the Air Force during the Iraq war and after an honorable discharge he found his way back to the field of carpentry. Superior service is who is he and it's what you can expect on every job. 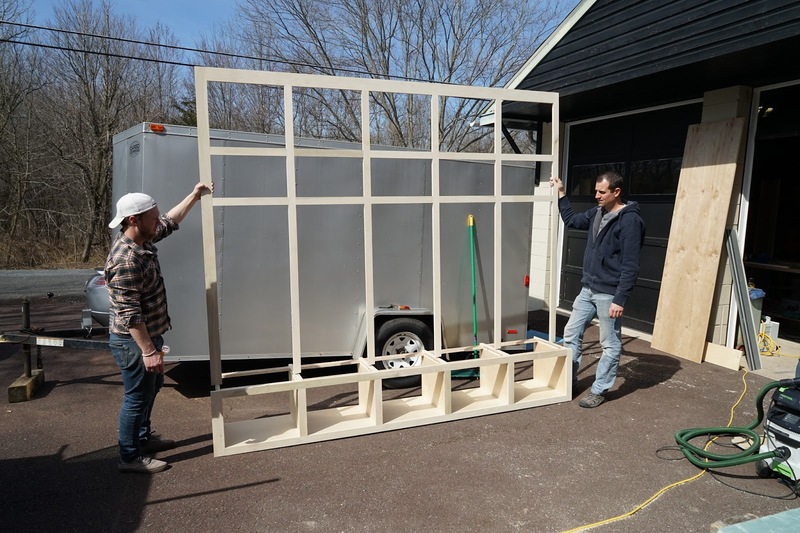 Jon prides himself on building relationships and making any project, large or small, a smooth process. 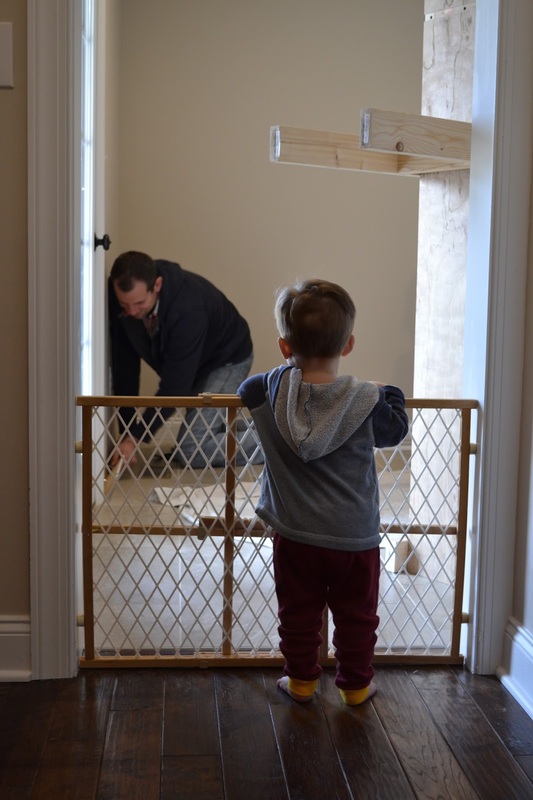 Jon's scope of work goes far beyond mudroom cubbies! He wears many hats and tackles all kinds of projects, adding bits of humor and a lot of fun along the way! 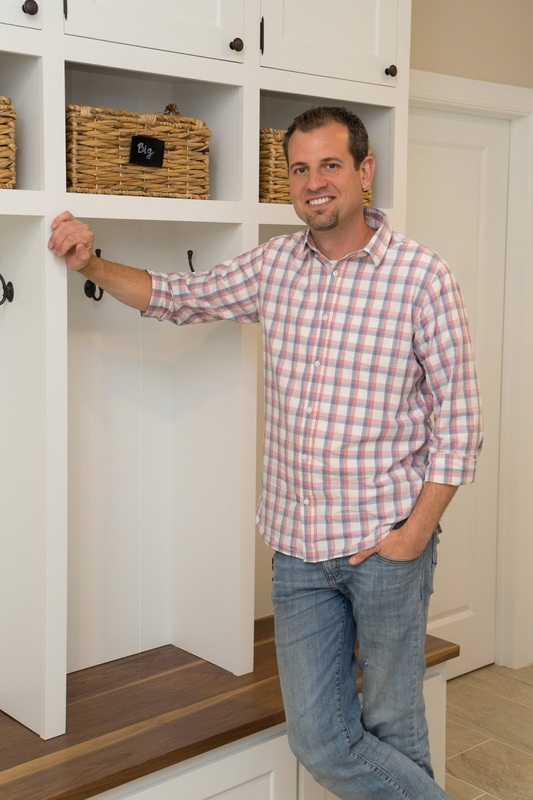 You can find him on DIY Network's Stone House Revival and Lowe's The Weekender. 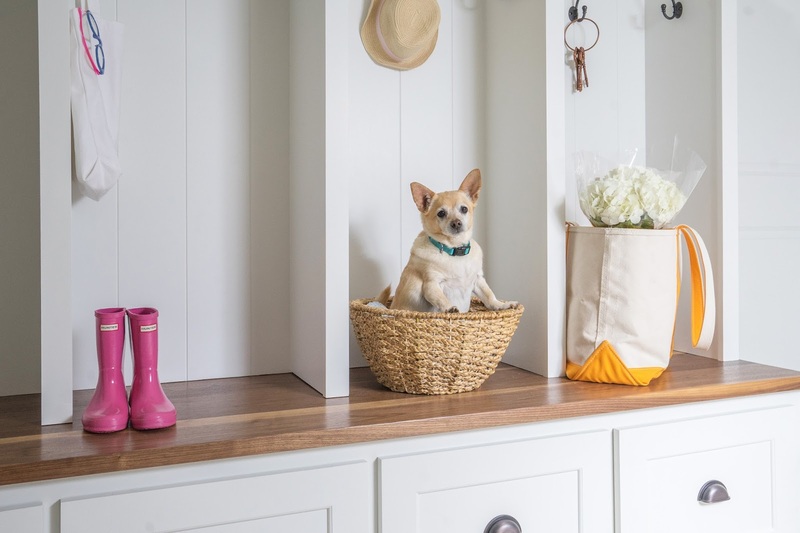 He has also done many collaborations with DIY Blogger, Monica Mangin of East Coast Creative and Linda McManus of Linda McManus Images. During the install, the kids loved to watch everything that was going on. 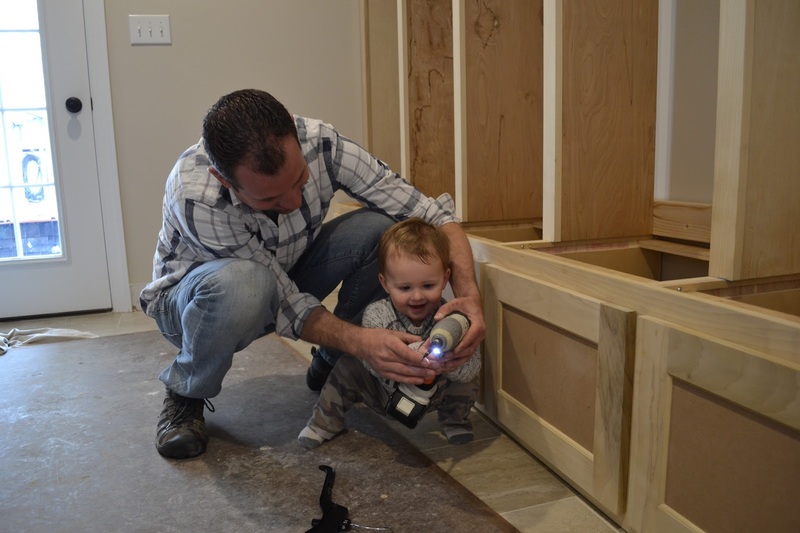 They got the play-by-play at each stage of the project and Cashton learned how to use a drill! Seeing everything come together was a really neat process. From concept to reality-- it serves a purpose, solves a problem and looks pretty too! 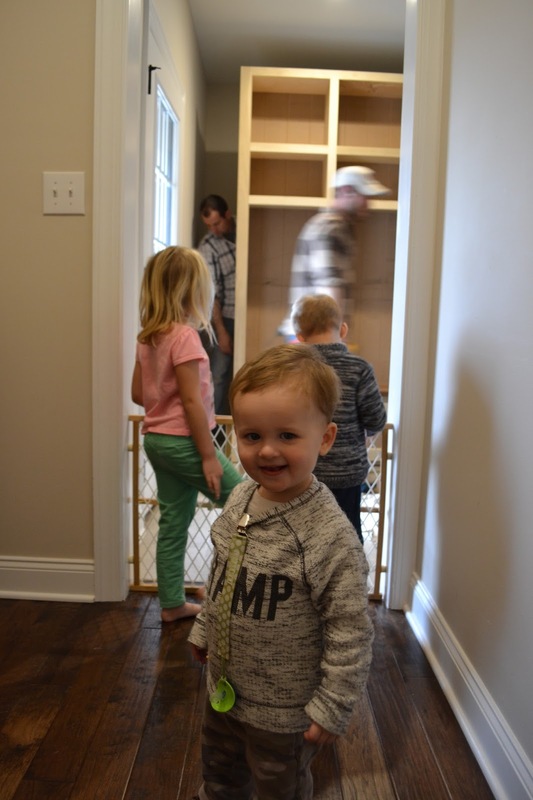 We all love how it turned out and the kids enjoy having their own space to put their belongings. We are still working on training them to hang everything up, but putting their shoes in the drawer is a start! 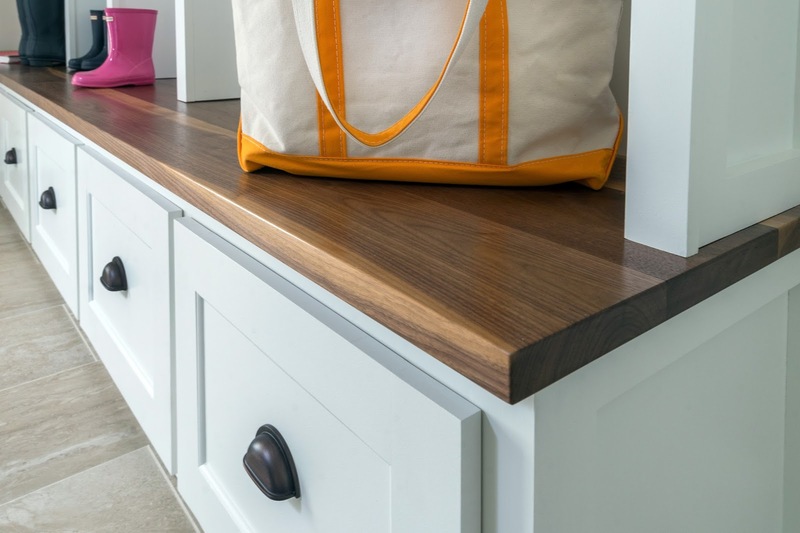 Here is a great angle of the walnut bench. I mentioned Jon chose to finish it in oil rather than a stain. 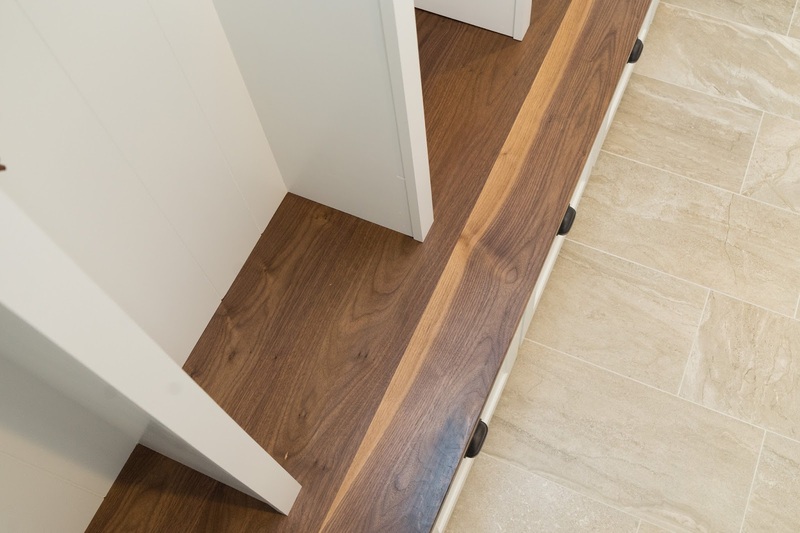 You really see all the beautiful details that makes walnut unique. I LOVE the different tones in the wood and the grain pattern. I would definitely use this wood and technique again in the future! Thank you Jon for all your hard work! The cubbies are a wonderful addition to our home. 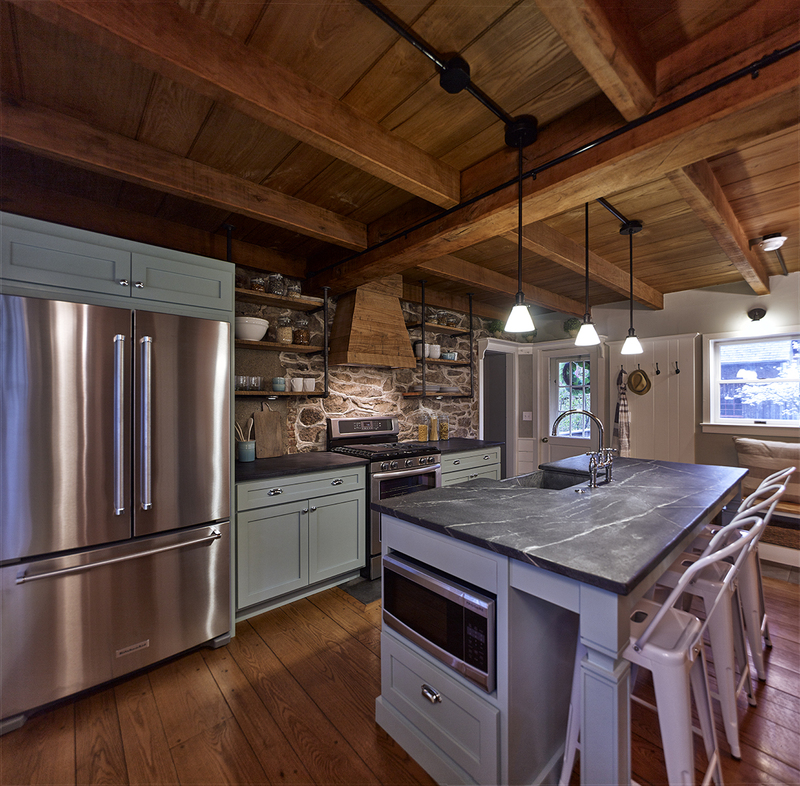 Please check out more from Superior Renovation below and on social media & Houzz! 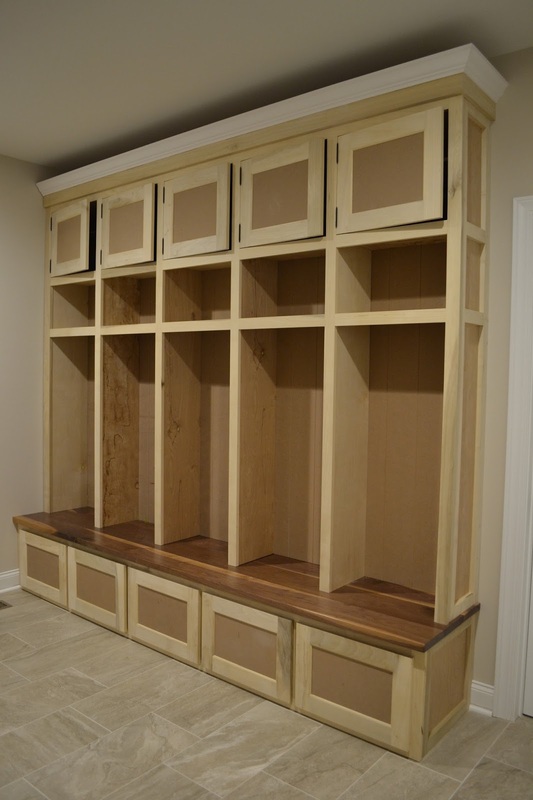 Special thanks to Linda McManus Images for the mudroom photos. 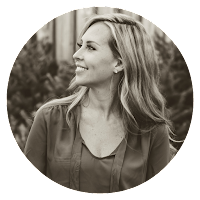 She and Jon are working on an exciting collaboration specifically designed for contractors, designers, and tradespeople called Brand You Photo. Their goal is to take high quality photos in the workplace for use on social media, solving a problem that most "hands on" professionals face. Taking your social media platforms to the next level with photography will ultimately grow you base of business and get you noticed by customers and brands.